Q: I want to purchase new flooring for several rooms, including carpeting and vinyl tile, but I’m concerned about off-gassing. What do I need to know to reduce the gassing and how long does it take for flooring to off-gas? Off-gassing is a common concern for many people when purchasing new products for their home. In fact, we should all be aware that every new product we purchase will have some degree of off-gassing. Think about the "new car smell" so many people enjoy. It's really not good for us. Volatile organic compounds, VOCs, are released from new products for weeks or months depending on the product. If you can smell it, it's off-gassing. When you no longer notice the odor, you may have become desensitized to the odor, and the VOCs may still be present. Look for products that say they have low VOCs. 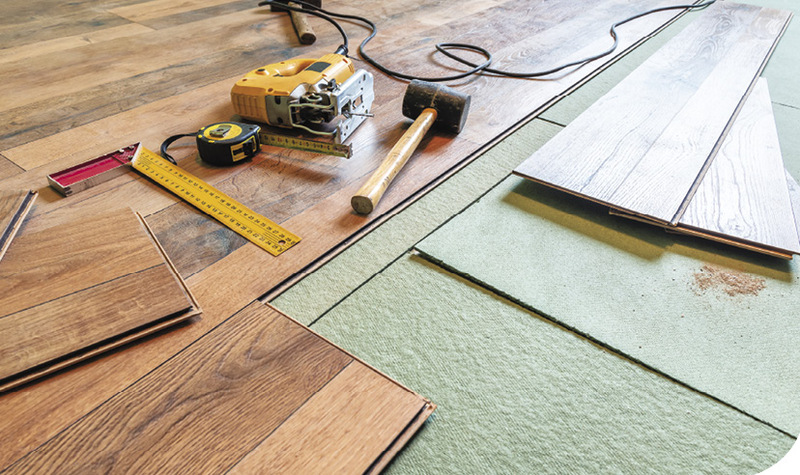 Bamboo flooring is more eco-friendly, but the glue that holds the product together has VOCs. If you can't find suitable products with low or no VOCs, you'll want to ventilate your home. Turn on the bathroom exhaust fan and leave it running for about a month or until you no longer smell the new product. The heat loss during winter isn't as great as you may think but the fresh air being pulled in while the fan is running is invaluable. I purchased new carpet several months ago, and it was suggested that I generously sprinkle baking soda to help draw out the VOCs. I left the baking soda in place for a week (yes, I walked on the carpet) and it seemed to help reduce the odor. I vacuumed it up and did a second application in the room where I spend the most time. 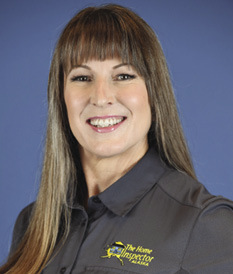 Donna Ranson, ACI (ASHI Certified Inspector) (American Society of Home Inspectors) is the owner of The Home Inspector Alaska LLC with 21 years of experience. homeinspectorak.com.